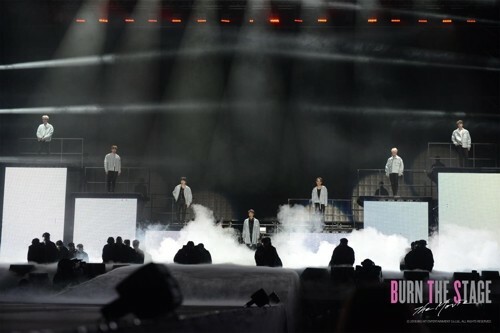 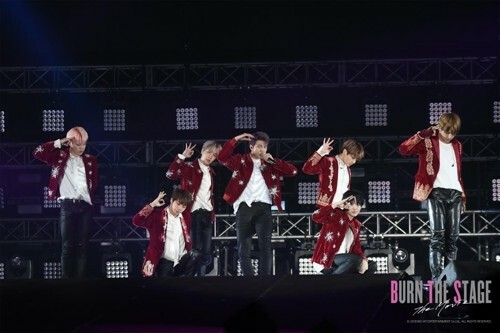 Big Hit Entertainment is gearing up for the release of BTS's musical documentary 'Burn The Stage: The Movie' by sharing still-cuts from some of the performances fans will see when the movie drops. 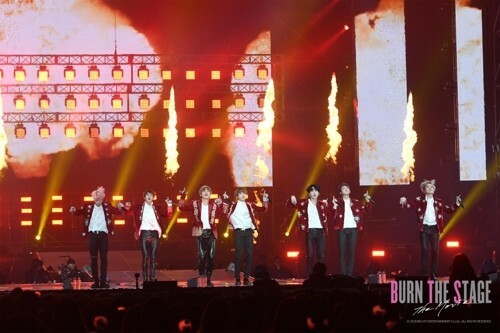 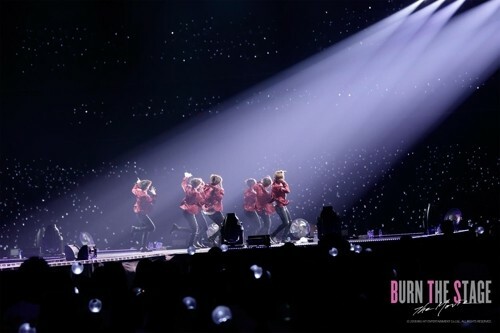 According to a statement from the agency, BTS's first movie 'Burn The Stage: The Movie' will not only be released in Korea, but in 40 countries worldwide in regions including North America, South America, Europe, and Southeast Asia. 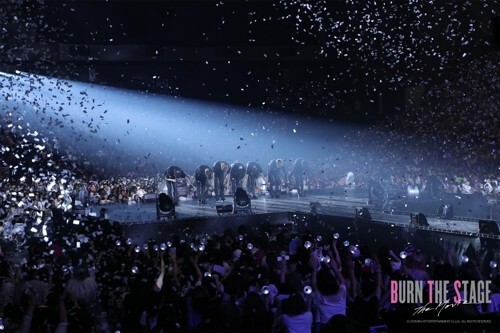 The film is a live documentary of 2017's 'BTS Live Trilogy Episode III: The Wings Tour,' which brought the group to 19 different cities, putting on 40 performances to over 550,000 fans in just under a year. 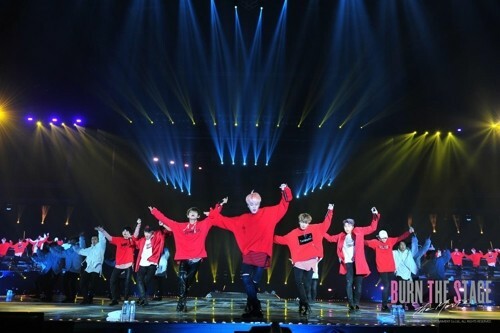 Meanwhile, 'Burn The Stage: The Movie' is set for release on November 15. 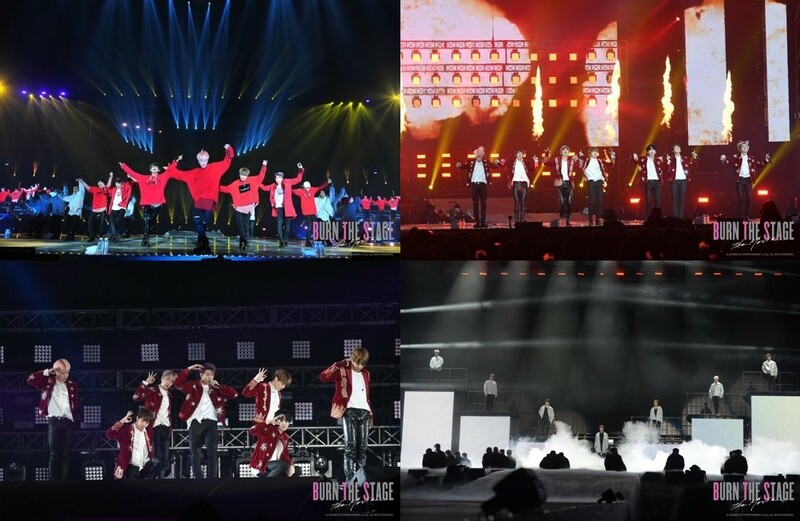 Check out the performance still-cuts below!